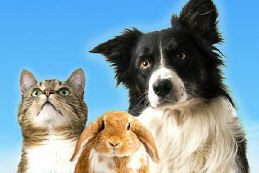 Fforest Boarding Kennels and Cattery Ltd. Welcome to the new look web pages of Fforest Boarding Kennels. Fforest Kennels are proud to offer a Quality and Reliable service for the care of your pets. Fforest Boarding Kennels is based in the Cynon Valley midway between the cities of Cardiff and Swansea and is situated two miles from the A470 at Abercynon, approximately 15 minutes from Merthyr. sign postings are sited from all directions. 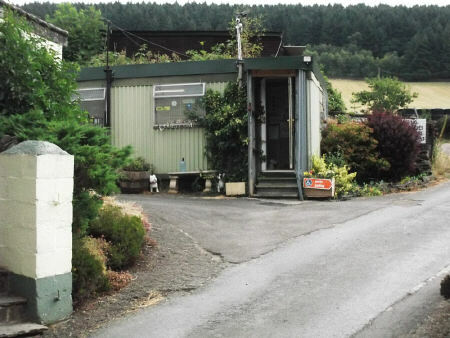 Fforest Boarding Kennels was established in 1988 by the Resident Proprietor: Rhiannon Francis. We have purpose built kennels consisting of 60 units plus a cattery. There are adequate parking facilities. All our guests receive regular exercise during their stay with us according to their individual requirments. Our canine guests enjoy walkies daily on our beautiful mountainside, as well as being able to run free on the exercise yards. There is plenty of space to exercise the dogs at Fforest Uchaf Farm and the pens are kept scrupulously clean to ensure your pets stay healthy and contented. Rhiannon Francis and her staff really care for animals and welcome your inspection of the facilities.In addition all our canine guests can recieve a wash and brush up service. Let your pet have a holiday too!